The famed adventure race of the 1990s is expected to return with Bear Grylls as its host. Eco-Challenge was a major televised racing series that launched in 1992. The epic race series and companion television show propelled the sport of adventure racing into the mainstream for a decade. But adventure racing gradually fell off the radar. While many races continue to this day (check out this gnarly race some of our contributors tackled), significant television media coverage waned. But it appears poised for a resurgence. 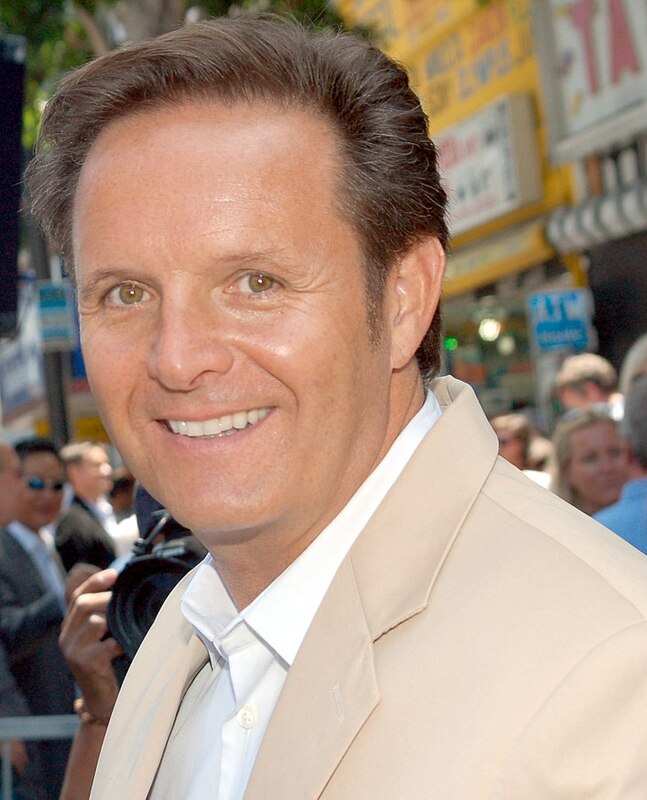 Widely reported in entertainment media today, Mark Burnett will bring back “Eco-Challenge” with controversial survival star Bear Grylls as its host. 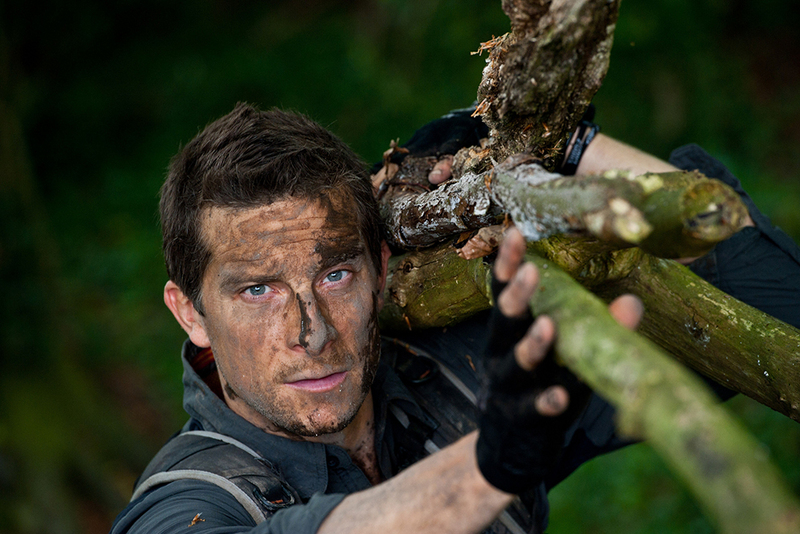 Grylls launched to fame thanks to his show “Man vs. Wild.” He’s a polarizing figure. Just read the comments on any article about Grylls, and you’ll find criticism of his methods in the outdoors next to praise of his background. And he certainly gets attention. He’s been on television since his first show launched in 2006. So, Grylls narrating a show about badass adventure racers tackling brutal distances over land, sea, rivers, and mountains could make for compelling television. At this point, details are pretty thin about the actual racing. GearJunkie was founded on adventure racing (among other things), and the possibility of a revived, world-class race of epic magnitude gets our blood pumping. But the show has yet to find a network. It also has no set day for racing or details on the types of courses that would test racers. Filming should happen in 2019, but even that seems somewhat uncertain. If previous Eco-Challenge races are any indication, we do know one thing. It’ll be rough! In its heyday, Eco-Challenge was one of the hardest contests in the world, period. The multiday expedition-style race tested athletes’ physical and mental capacity through extreme conditions. 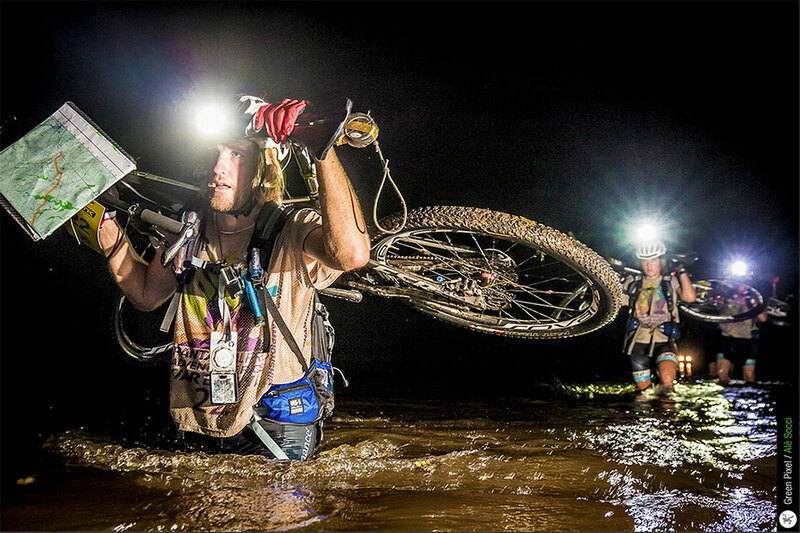 While Wright — who worked for competing races like Beast of the East, Primal Quest, Expedition BVI, and the Adventure Racing World Championships — admits that he was highly critical of the Eco-Challenge in the past. But he’s elated to see it come back. And now that news of the Eco-Challenge return is spinning across the media landscape, Wright said adventure racers are buzzing with excitement. We will keep an eye out for developments and are excited to see the comeback of one of the gnarliest races of all time!